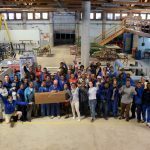 2018 Convergences Awards: discover the finalists! 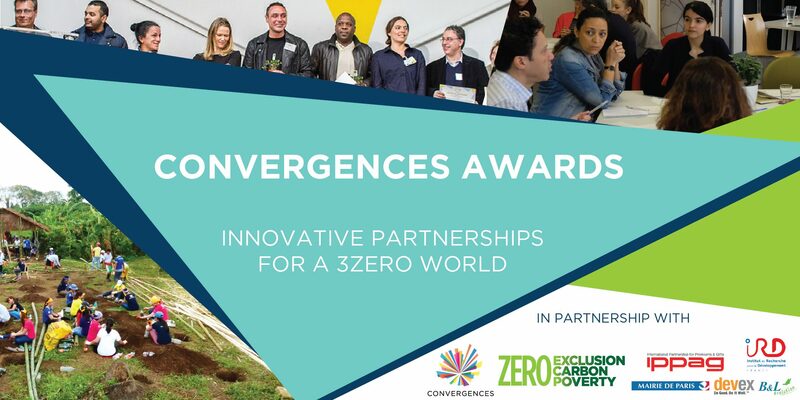 Since 2011, the Convergences Awards have rewarded innovative partnerships for the benefit of the common good. 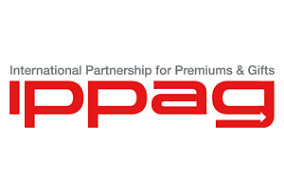 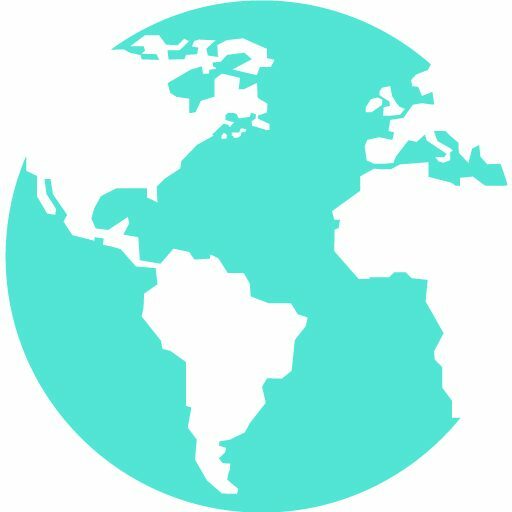 – the special “Honorary” Award, which rewards a project in which at least one of the partners is an academic or research organization. 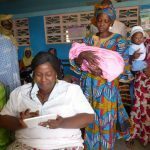 Mali Data Health : the purpose of this project is to computerize the Community Health Centers in Mali through the setting of an electronic Shared Medical Record, which improve the quality of medical monitoring. 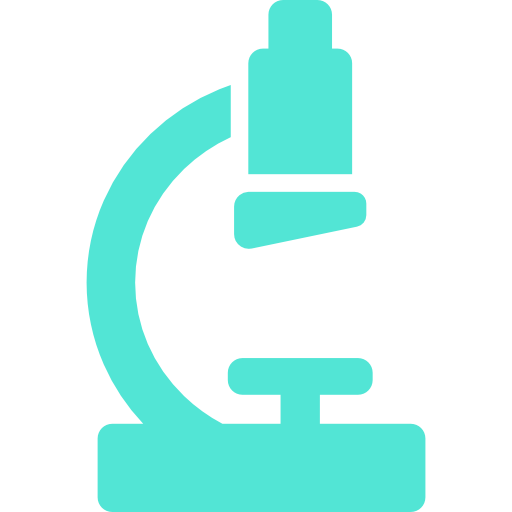 Jute Lab : the objective is to make eco-design of composite materials a more widespread practice, and to help developing the jute sector in Bengal. 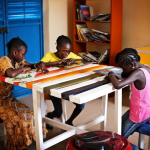 Education House : The MDE (Education House) aims at fighting child labour, especially regarding girls, by giving them keys to self-empowerment and providing safe schooling conditions. 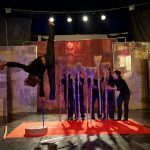 Circus arts : Phare NGO provides high-level arts training, for young Cambodians living in precarious situations. 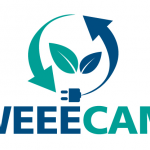 WEEECAM : The goal of WEEECAM is to demonstrate that the sustainable recycling of WEEE (waste electrical and electronic equipment) can be profitable in developing countries today. 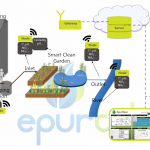 Smart Clean Garden Concept : the project promotes sustainable and decentralized management of urban wastewaters through educational and experimental research platforms and creates green and clean spaces attracting useful and effective biodiversity. 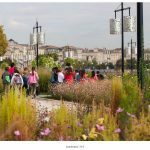 Urbalia : the project aims to deploy a tool that facilitates development of biodiversity in the city by evaluating the impact of development or construction projects on biodiversity before implementation with the goal of improving their performance. 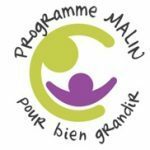 Programme Malin : the goal of the Malin Program is to improve the health of children between 0 and 3 years old, especially those born in families in difficulty, by promoting the access to appropriate food for infants during this key period. 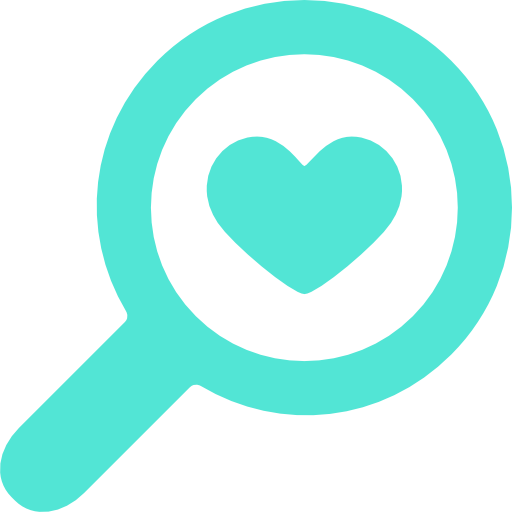 The Convergences team thanks the Jury for their participation: Margot Arrault (AgroParis Tech), Armelle Arrou-Bertrand (UNESCO), Sarah Bel (UNDP), Malia Belkacem (Engie), Sophie Berne (B&L Evolution), Benjamin Blavier (Article 1), Alexandre Cabaret (Devex), Jean-Luc Chotte (IRD), Olivier de Fresnoye (EchOpen), Maxime de Rostolan (Fermes d’Avenir), Marion Enzer (Fermes d’Avenir), Sophie Faujour (EVPA), Béatrice Garrette (Fondation Pierre Fabre), Jean-Marc Guesne (Ashoka), Jean-Hugues Hermant (Veolia), Annabel Hervieu (One), Sébastion Lyon (UNICEF), Valérie Mazon (Danone Communities), Charlotte Michon (EDH), Carlos Moreno (Chaire ETI, Université Paris I), Florence Mosnier (IPPAG), Ewelina Oblacewicz (OCDEDev), Jean-Luc Perron (Yunus Centre Paris), Mélanie Rigaud (Mairie de Paris), Michèle Sabban (R20), Valérie Tiacoh (Orange) and Gilles Vermot-Desroches (Schneider Electric).